The very object and purpose of the Act of 1995 is defeated by holding that no reservation for persons with disabilities in the cadre of State Administrative Service, the Court said. 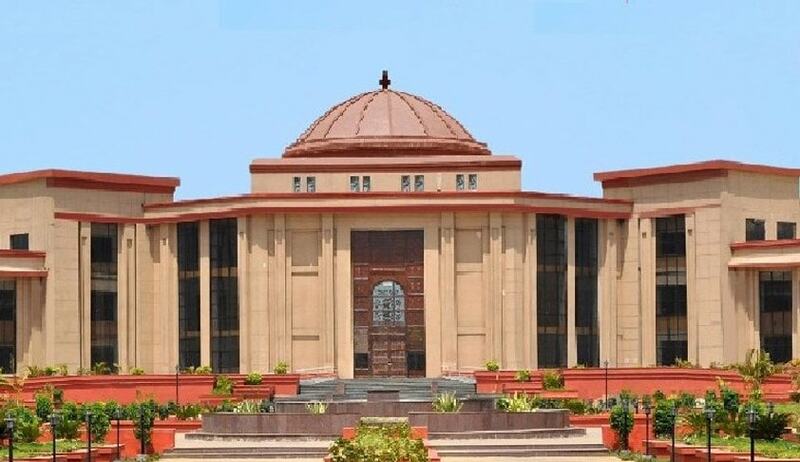 The Chhattisgarh High Court has directed the state government to reconsider its notification which exempts the State Administrative Service from the requirement of providing reservation to the persons with disabilities. A 100% blind candidate, who cleared PSC test and got appointment as a Tahsildar, had approached the high court seeking a direction to the state to grant upper age relaxation up to 10 years to reserve vacancies not less than 3% for persons or class of persons with disability as per Section 33 of the Persons with Disabilities (Equal Opportunities, Protection of Rights and Full Participation) Act, 1995. Justice Sanjay K Agrawal observed that a notification clearly exempts the cadre post of State Administrative Service from the requirement of providing reservation in favour of person suffering from blindness or low vision, hearing impairment, locomotor disability or cerebral palsy. In these circumstances, the court declined to give him any relief and dismissed his writ petition. But the court, observing that the state has not given any cogent reason as to why the post of the Deputy Collector or the cadre post of State Administrative Service has been exempted from the operation of the Act, said the very object and purpose of the Act is defeated if no reservation is provided for persons with disabilities in the cadre of State Administrative Service. The court also directed the state take a decision in this regard expeditiously, preferably before advertising next examination on the cadre post of State Administrative Service. Last week, the Persons with Disabilities (Equal Opportunity Protection of Rights and Full Participation) Act, 1995, was repealed and substituted by a new Act viz. Rights of Persons with Disabilities Act, 2016. As per the new Act, there shall be 4% reservation for the persons with benchmark disabilities. The old Act had provided only 3% reservation. The old Act had authorised the government to exempt any establishment from the provisions of this section, but the new Act adds that such exemption can only be done in consultation with the Chief Commissioner or the State Commissioner for persons with disabilities.